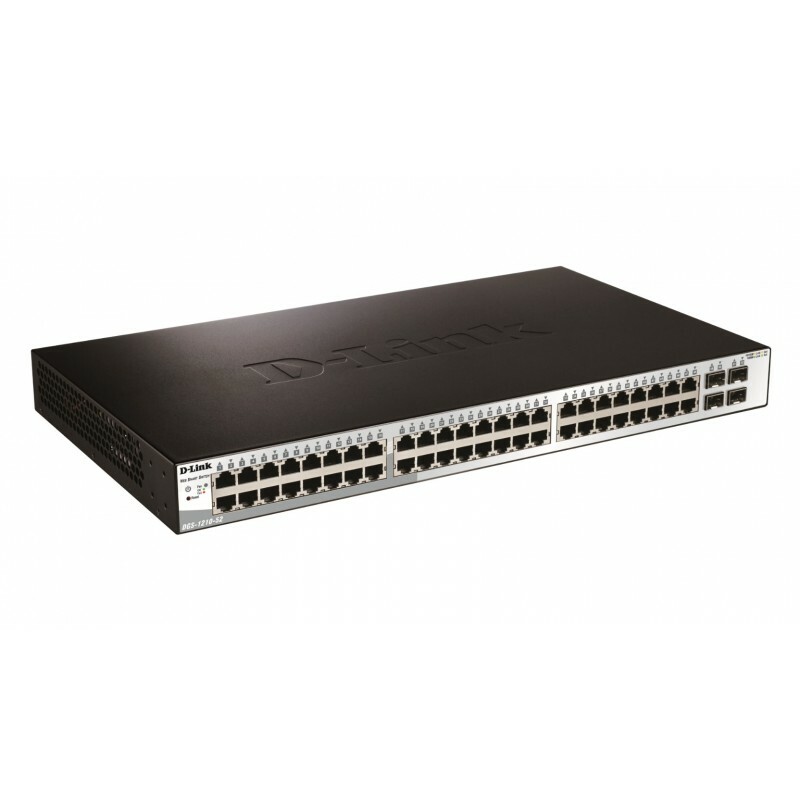 The DGS-1210-52 Web Smart switch with advanced management functions including SNMP, Web Management, SmartConsole Utility, and compact command line provides a complete and affordable solution for small and medium businesses. The DGS-1210 Series is the latest generation of D-Link Web Smart Switches featuring D-Link Green 3.0 technology. The series complies with the IEEE 802.3az Energy Efficient Ethernet standard. Support for IPv6 management and configurations ensure your network remains protected after the upgrade from IPv4 to IPv6*. By offering multiple management options, the DGS-1210 series allows quick deployment, infrastructure expansion, and seamless function upgrades. Targeting small and medium-sized businesses, the DGS-1210 Web Smart Switches provide functionality, security, and manageability for a fraction of the standard cost of ownership. DGS-1210 switches are capable of conserving power without sacrificing operational performance or functionality by using D-Link Green 3.0 technology. Using the Energy Efficient Ethernet standard, the network will automatically decrease the power usage when traffic is low with no setup required. For environments not fully supporting the standard, DGS-1210 switches offer advanced power-saving settings including port shutoff and standby, LED shutoff, and system hibernation based on custom time profiles. The time profiles can also be applied to the PoE switch so that unnecessary power consumption can be saved during off hours. 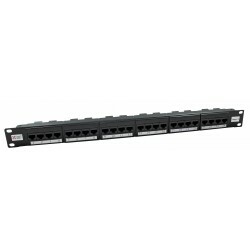 The DGS-1210 Series switches can also detect the length of connected cables to automatically reduce power usage on shorter cable connections. The D-Link Web Smart Switch series is designed for easy management. All configurations can be made through a Web interface regardless of the host PC’s operating system. In the first installation, the SmartConsole Utility will automatically discover all D-Link Smart switches in the network, allowing administrators to assign IP addresses and the subnet mask quickly. It also allows simultaneous firmware upgrades to multiple switches, saving a great deal of time. Important management commands, such as download firmware or configuration file, offer a sophisticated method of batch operations for multiple switches. Equipped with a complete line-up of L2 features, these switches include IGMP Snooping, Port Mirroring, Spanning Tree, and Link Aggregation Control Protocol (LACP). The IEEE 802.3x Flow Control function allows servers to directly connect to the switch for fast, reliable data transfer. At 2000 Mbps Full Duplex, the Gigabit ports provide high-speed data pipes to servers with minimum data transfer loss. 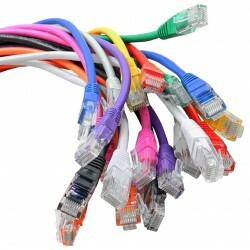 Network maintenance features include Loopback Detection and Cable Diagnostics. Loopback Detection is used to detect loops created by a specific port and automatically shut down the affected port. 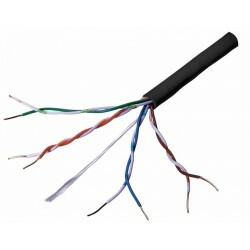 The Cable Diagnostic feature designed primarily for administrators and customer service representatives, can rapidly discover the type of error and determine the cable quality.